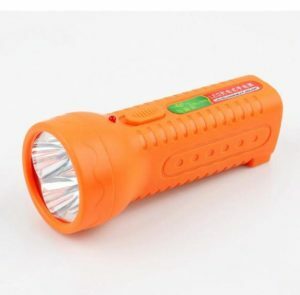 LED Torch flashlight . 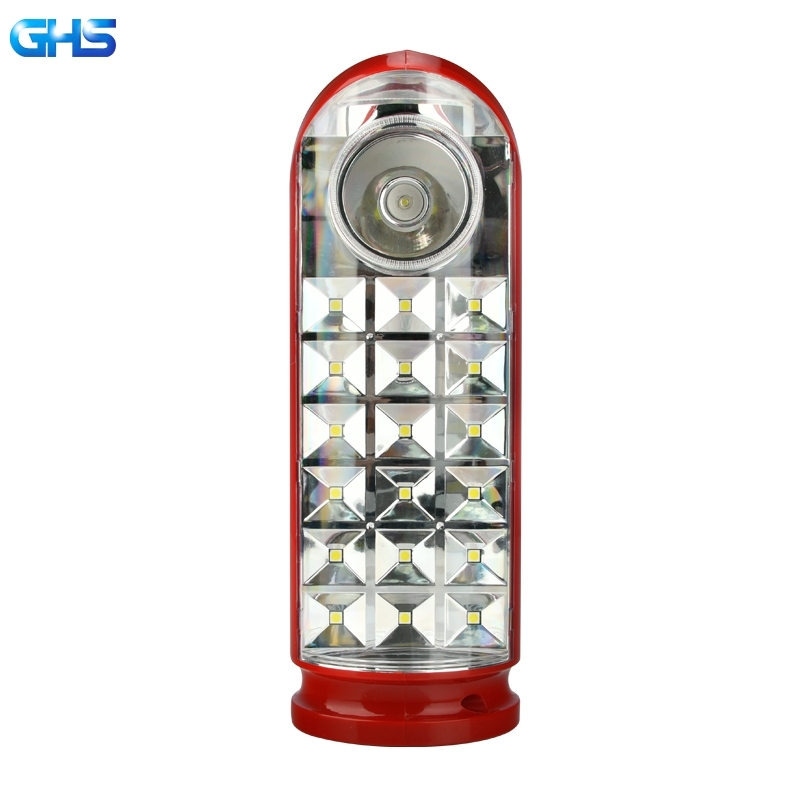 GHS Flashlight factory makes your life more bright . 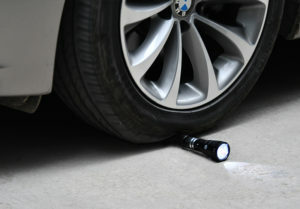 LED Torch flashlight . 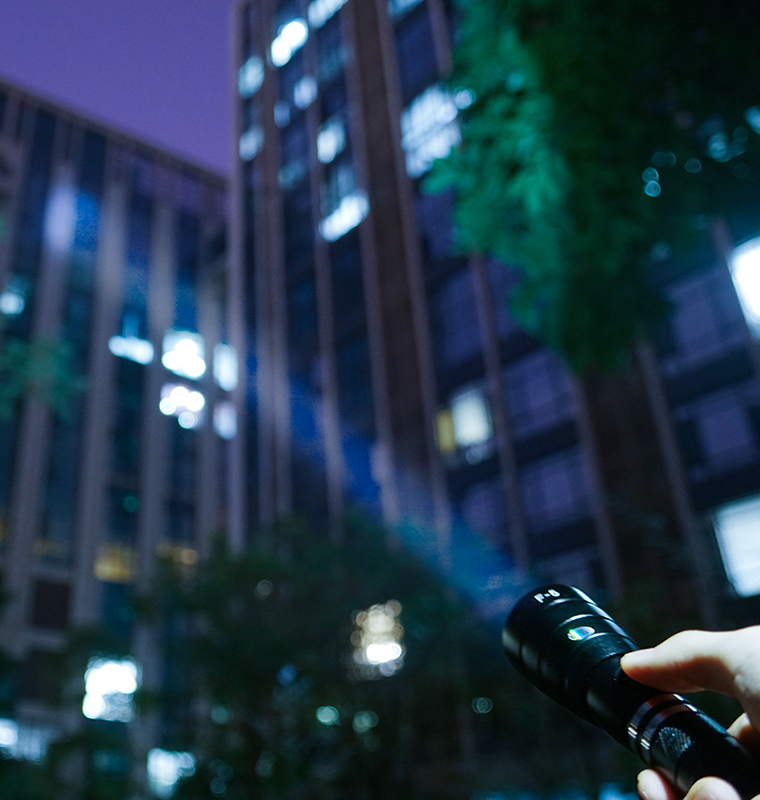 With the increasing demand for people’s lives, a variety of LED Torch flashlights have appeared on the market. 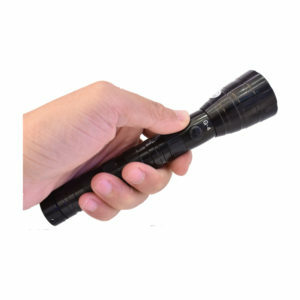 As is known to all , it has traditional plastic flashlight , aluminum flashlight ,uv flashlight and etc . 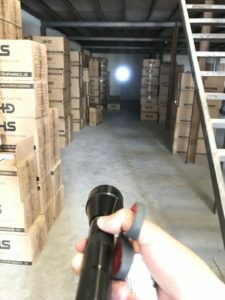 Those flashlight have their advantages and disadvantages . 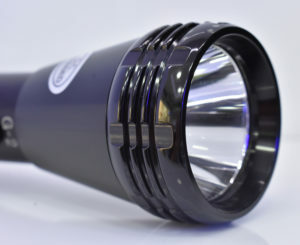 Aluminum LED Torch flashlights . 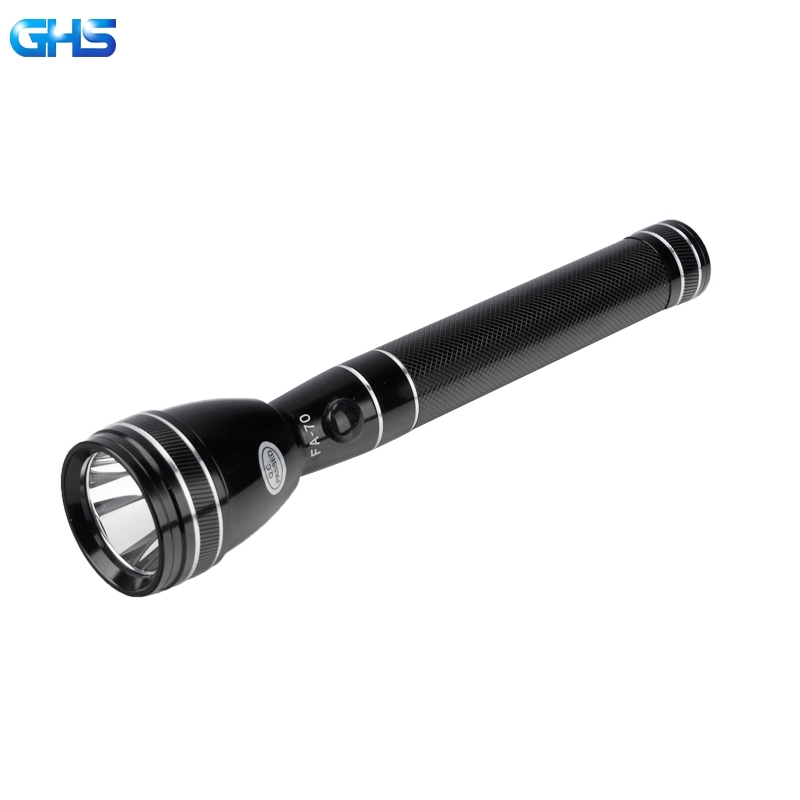 From the materials ： GHS LED Torch flashlight occupys high-grade durable aviation class Aluminum .Through the precise processing via the CNC machine , it has a beautiful appearance and use experience. It will surely normally work after rolling by vehicle several times . 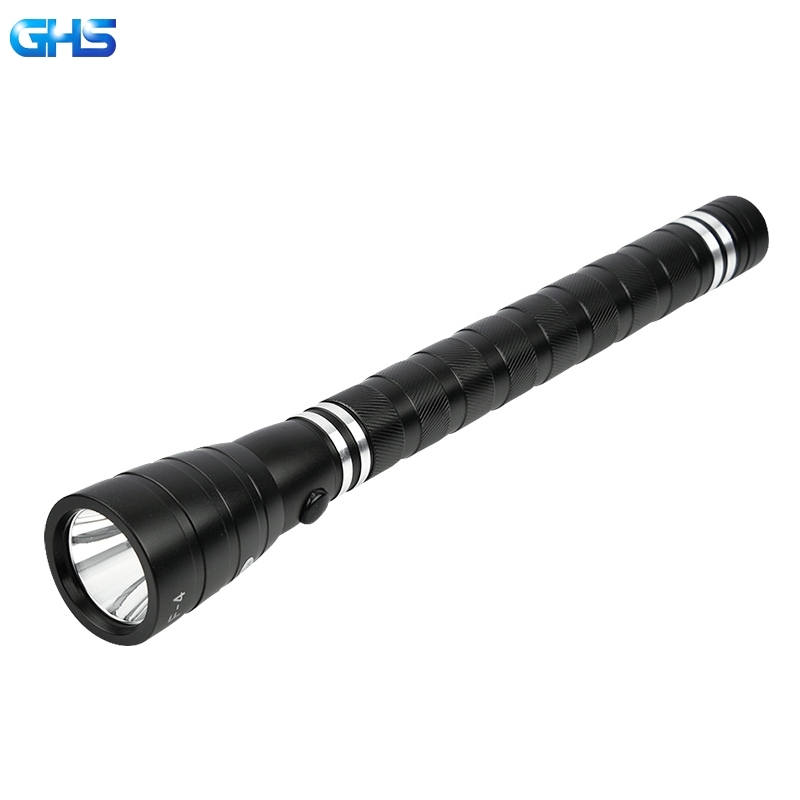 As for LED lighting sources : GHS LED Torch flashlight adopting newest optical refraction cup & glass , which makes it high focus with long distance lighting effects . 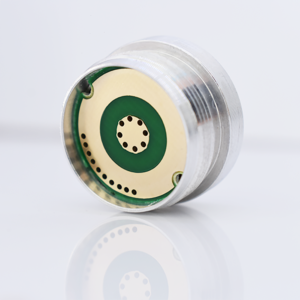 3 w CREE LED , is covered by pure cooper on pc board . And it helps to connect with battery and LED bulb . 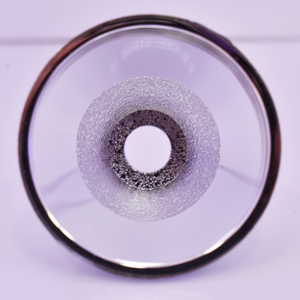 It also with better Conductive properties . 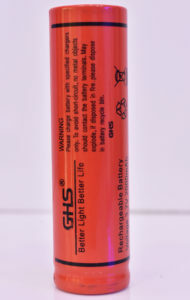 As for power source : GHS LED Torch flashlights all apply 3.7v 2000 mah Rechargeable & Replaceable Lithium ion battery . 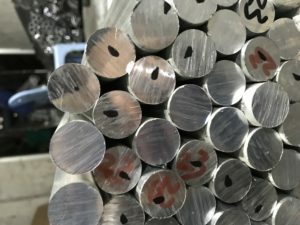 1300 times deep cycle charge & discharge lithium battery . 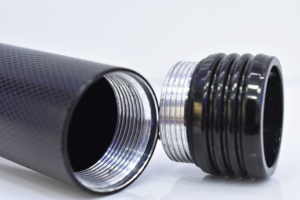 Surely the lifespan of this Aluminum flashlight will be at least 5-7 years . 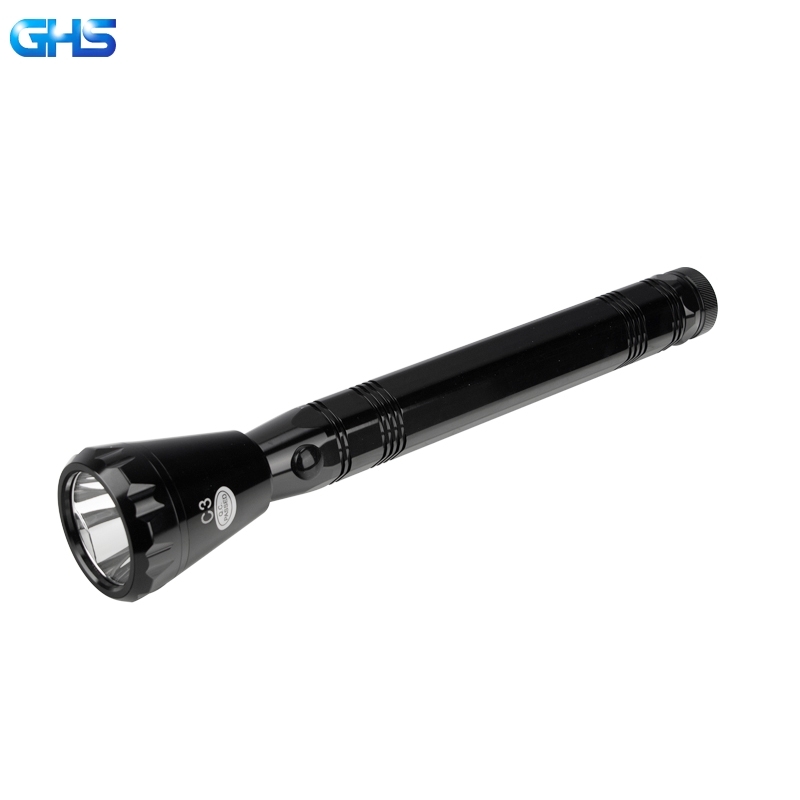 With over 10 years experiences in flashlight manufacturing industry , therefore GHS invented this item to replace the plastic flashlight in the market . So that more and more terminal users & distributors & wholesalers were shifted plastic flashlight industry to this Mini Aluminum LED Torch flashlight industry .To know more about this product , click here please . 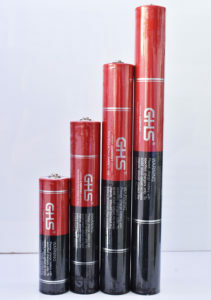 GHS Flashlight factory wish you a better life .